I find that this trouser combines lightness in weight, yet giving comfort and style. Another example of Wilson Staff golfing needs expertise. 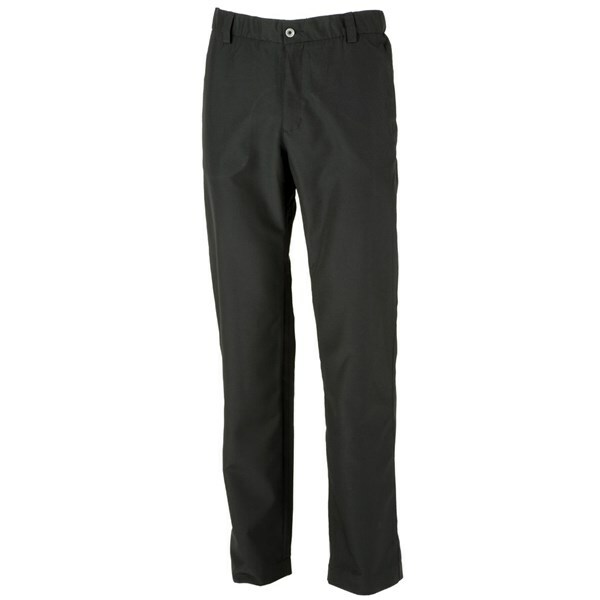 The Wilson Staff Mens Classic trouser has been designed based on the modern golfers needs. 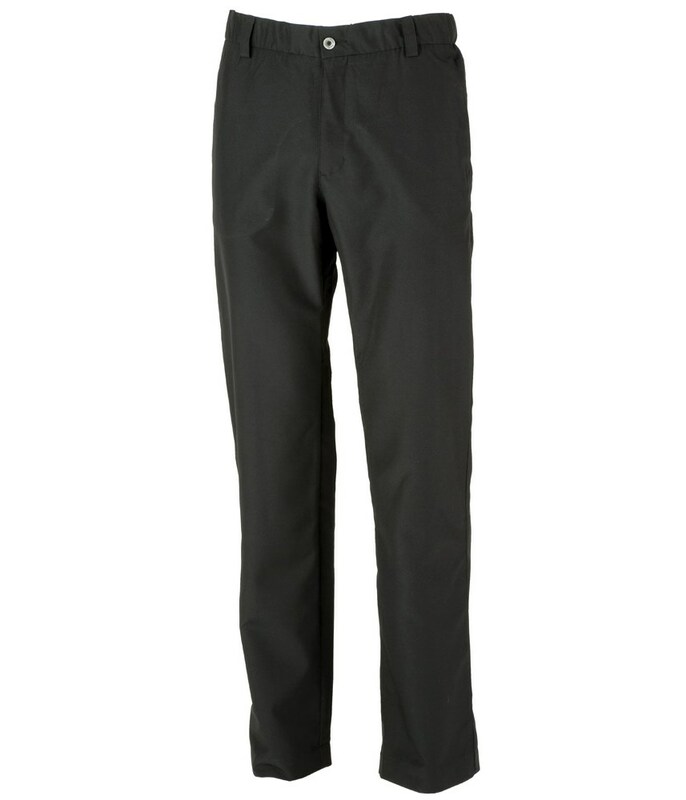 This trouser is made from 100% polyester and it lightweight and features the perfect amount of stretch that will leave you feeling unrestricted in all your movements for a comfortable round of golf. The Wilson Staff Classic trouser comes with a fitted cut that the modern golfer prefers and with an inner elastic waistband to allow you to get that perfect comfortable snug fit.